Planning the wedding of your dreams is one of the most exciting times in your life. You’ve imagined the perfect wedding since you were a child, and the time has finally come. Where do you begin with planning the wedding of your dreams? Wedding trends are constantly changing, and new ones are forming. 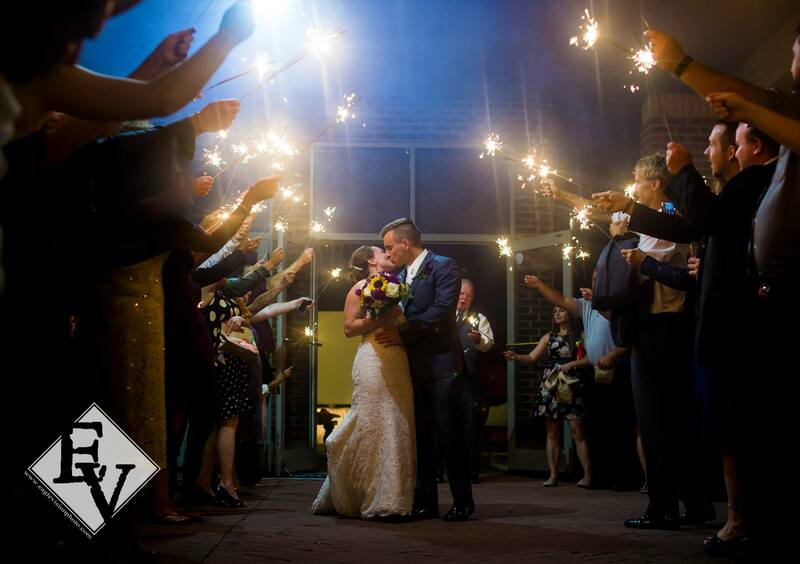 Wedding sparklers are a wedding must-have that can be used in photos, receptions and more. Do you want a location your friends and family can realistically attend? Or would you prefer a destination wedding in paradise? Both options offer dream weddings with different audiences and expectations. Make a draft guest list and see how you can accommodate your potential guests. Each option has pros and cons. Just remember, this is your day! The next step is choosing a theme. This is the fun part! If you’re a bride to be, you’ve looked at Pinterest, bridal magazines and other outlets for ideas and inspiration. Plan your wedding theme based off a long term mentality. Pick a style and theme that will be great to look back at 20 years from now. Do you like classic/traditional, rustic, retro, romantic, or modern? There are so many to choose from! If you’ve been dreaming of that perfect wedding your whole life, plan your theme to make your dreams a reality. Now that you’ve determined a theme, it’s time to pay attention to the details. Decorations are an important part of the planning process. Pinterest offers DIY ideas that will make your wedding spectacular and affordable! You can choose fun decorations such as polaroid camera stations, mason jar centerpieces, wedding sparklers for entertainment. chalkboard station signs and more. Don’t forget the food and drinks! There are SO many options to choose from when it comes to catering your wedding. Keep in mind who you invite and their preferences. Will you offer steak, chicken, fish or veggie options? (Maybe all the above?) Offer a variety to accommodate the different people attending your wedding. Make sure to save room for the best part--the cake! Last but not least, the dress. What bride hasn’t dreamt of the perfect long, flowing, white dress to wear down the aisle? The best part? All eyes are on you. Searching for the perfect dress can be daunting. Narrowing down your preferences will make the search less stressful. Knowing your theme ahead of time will also make choosing a dress easier as well. For example, if you chose a rustic theme, you may prefer a lace dress to accompany your overall theme. Pick a dress that makes you feel like you’re in a fairytale! Now it’s time to start planning the wedding of your dreams!